Tough times call for better insights and a more creative approach to keeping customers engaged. Sales professionals in manufacturing & distribution will have to be more effective than ever before, or risk missing a diminishing number of critical opportunities. 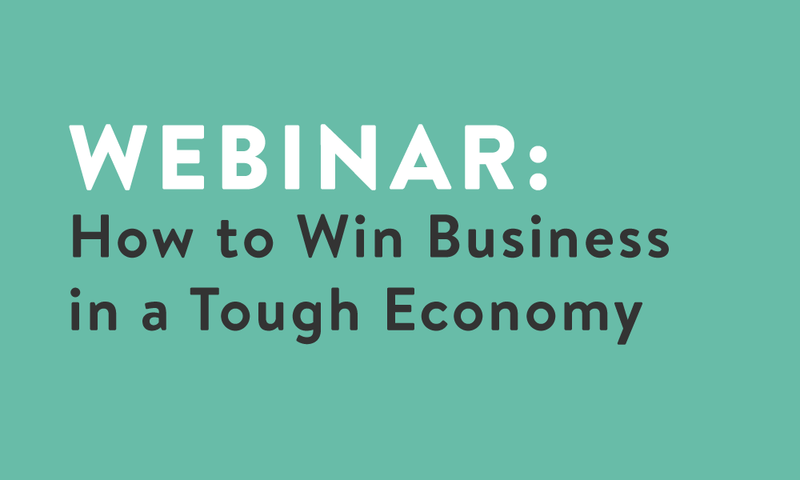 In this fast-paced, entertaining webinar with top sales trainer Tim Wackel, you'll find out how to win more business in a fiercely competitive market. What you or your sales reps might already be doing wrong. 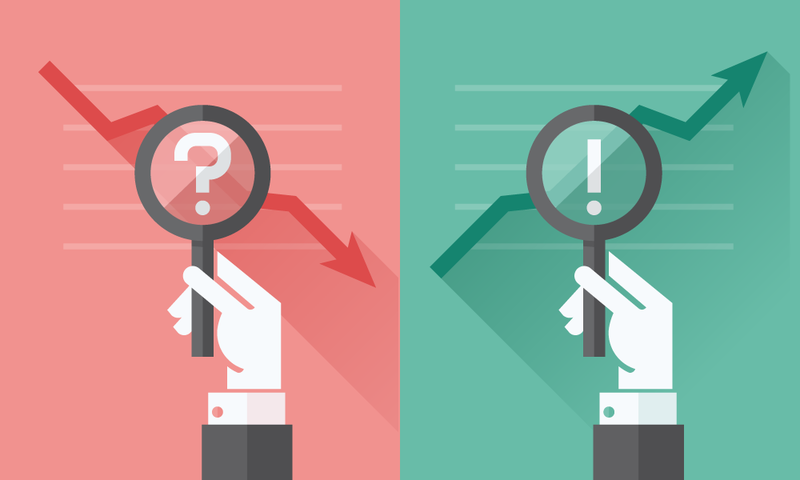 Key thought-provoking questions that lead to more sales. Actionable steps to re-engage prospective or dormant customers. Tim Wackel is one of the most sought-after sales trainers and keynote speakers in the business. Combining more than 25 years of successful sales leadership with specific client research, Tim delivers high-impact programs that go beyond today’s best practices to provide real-world success strategies that audiences can implement right away. 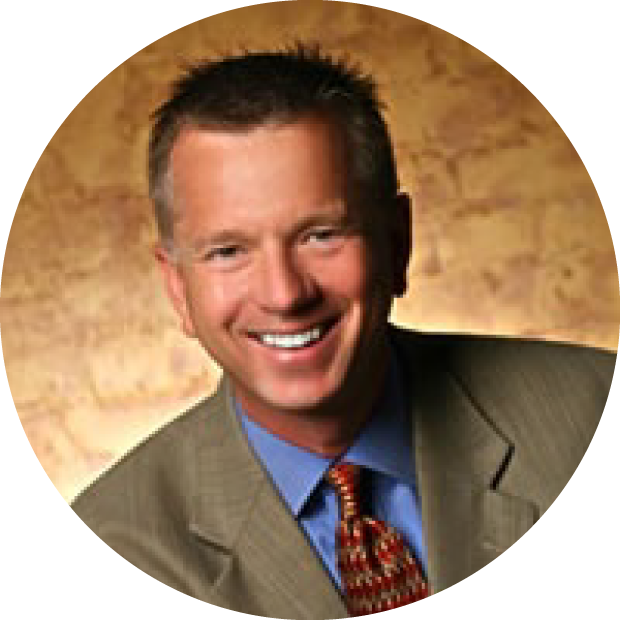 As Founder and President of The Wackel Group, Tim runs a consulting firm dedicated to helping organizations find, win and keep customers for life. His list of clients includes organizations like Philips Healthcare, Hewlett Packard, Dow Chemical, and Cisco, as well as many professional and trade associations.